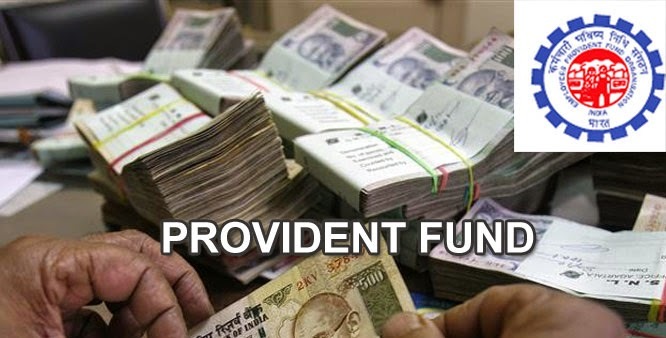 Searching for the process of online employee’s provident fund? Don’t worry as you are at right place! Here I have included step by step procedure of employee’s PF online. Visit the official website http://www.epfindia.gov.in/. Then click on “Employer e-sewa” link. You will be redirected to a new page and there will be a short introduction to employer e-sewa and benefits of it. Now press “click here for the employer e-sewa” to register. You need to click REGISTER for the registration and new screen will open. You will have to select the state of the EPFO office under the jurisdiction of which his/her organization is obeying. After you choose your state, the list of offices in different areas of your state will appear. You have to choose the nearest area from your residence. Next page will be the registration form. Fill up the form and click on the “GET PIN” after completion of form. You will get your PIN number immediately on your mobile number entered in the form. Then, click the check box on “I agree”. Enter the PIN in the box. Now click the button “Register”. You will get temporary user ID and Password on your mobile. You will get the confirmation of your registration on next page. Click on the blue link below the confirmation message. It will take you to the login page and enter your temporary user ID and password given to you. Click sign in and login. On the next page you have to enter your new User ID and password of your choice. Remember, User ID can not be changed once created so it is advisable to choose the proper one. Now click on “Create permanent login”. After you click on create permanent login you will get a confirmation message regarding successful creation of your user ID and password. Moreover, the password can be changed at anytime. You are registered for the Employee’s Provident Fund. These are the official steps of how to apply for employee’s provident fund online. For any doubts or queries please leave comment below.